New NetEnt Slot Is Guaranteed To Make You Smile. Can’t say it in words? Then say it in pictures! 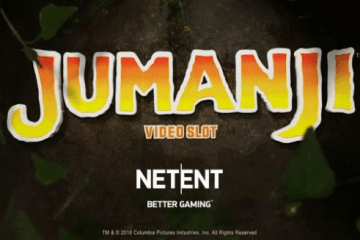 That’s the premise behind the new NetEnt slot innovation – a fun and fast-paced title featuring a theme that will be familiar to all mobile players. Dubbed Emoji Planet, the game draws its inspiration from the little images that dominate most text and WhatsApp conversations on smartphones or tablet devices, with a range of colourful “emojis” including crying with laughter faces, lipstick kisses, pizza slices and… ahem… the classic smiling turd. 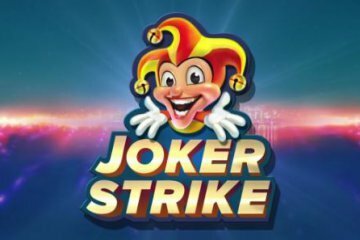 While the theme may not play so well with an older audience, the typically younger generation who frequently use mobile messaging applications will easily be able to relate to game’s design and will find it to be a highly enjoyable slot that utilises a innovative cluster pay system rather than bet lines. Indeed, the title features five columns and six rows and wins are paid out whenever a group of five matching symbols appear in a cluster. Whenever this happens, the winning symbols will disappear from view, with new ones dropping down to fill their place and potentially create further clusters. 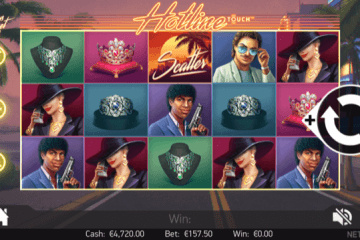 Any fans of NetEnt slots will recognise this feature as being very similar to the Avalanche Reels found in Gonzo’s Quest, while the absence of paylines is reminiscent of Aloha! Cluster Pays. As such, Emoji Planet is something of a hybrid game that looks to draw on the huge success of both new NetEnt slot titles. In terms of bonus features there are five in total, with each one relating to an emoji symbol. 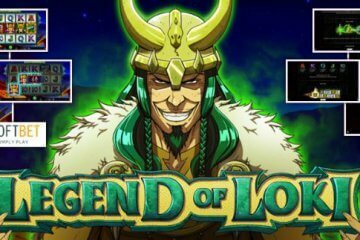 Players can win instant cash rewards, stacks of wilds, 3×3 overlay symbols, sticky wild symbols and much more – and to make things even more compelling, there’s also a maximum prize of 5,000x your bet. 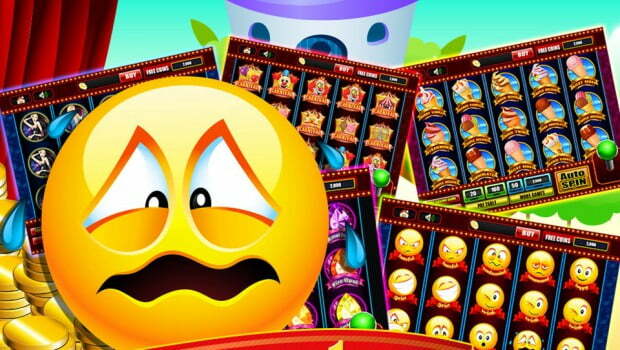 If Emoji Planet sounds like the type of game that will be right up your street, the bad news is that you’ll have to wait until next month to try it – but when it does come out, we’d highly recommend taking it for a spin at the incredibly mobile-friendly online gambling destination, Casumo Casino. 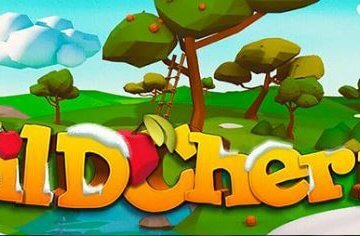 Here, you’ll be able to enjoy a range of great match bonus worth up to £1,200 over your first five deposits and 200 free spins on NetEnt’s Starburst to get you started – and what’s more, it’s the perfect place to enjoy all of the software company’s other great titles while you wait for this one.